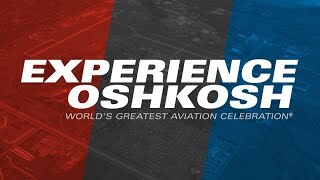 Experience the largest annual gathering of aviation enthusiasts. 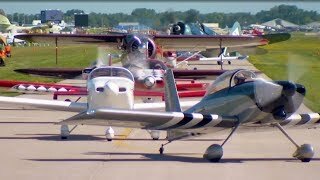 From unique, historic aircraft to world-class daily air shows, you don�t want to miss the World�s Greatest Aviation Celebration. 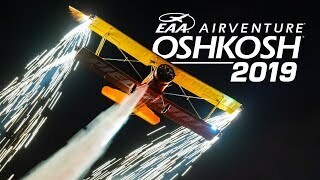 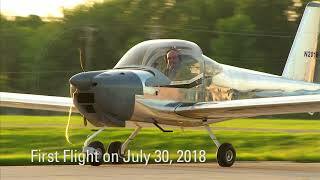 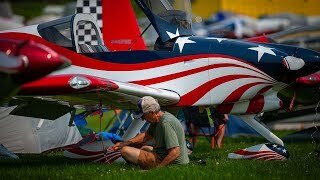 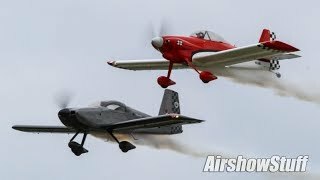 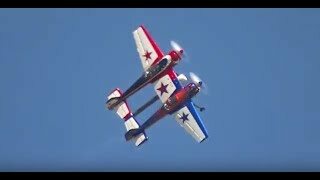 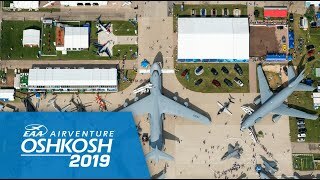 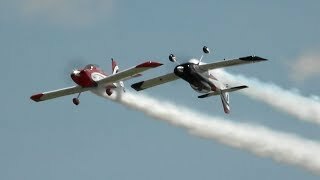 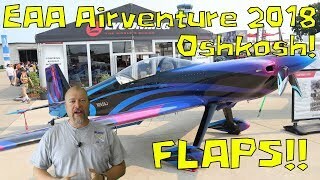 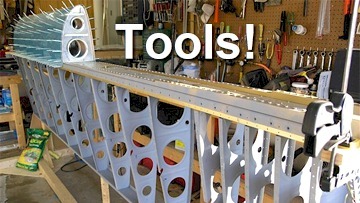 Exactly one week after construction began on the Van�s Aircraft RV-12iS kit that served as EAA AirVenture Oshkosh 2018�s One Week Wonder, the finished product took flight on Monday evening, July 30.